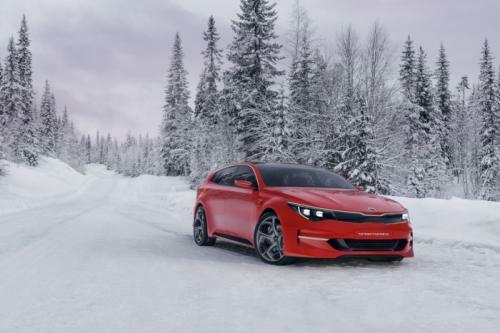 Kia hinted at the possibility of an Optima wagon when they unveiled the Sportspace concept at the Geneva Motor Show but it now appears the family friendly model has been ruled out. 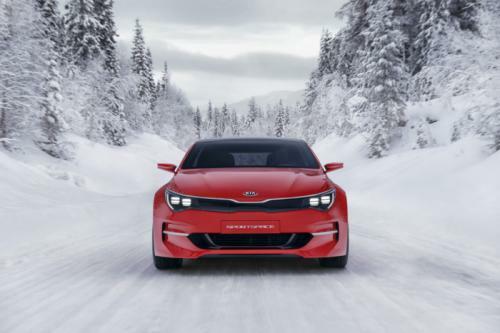 Speaking to Autoguide, Kia Motors America vice president of product planning, Orth Hendricks, said “We looked at it. 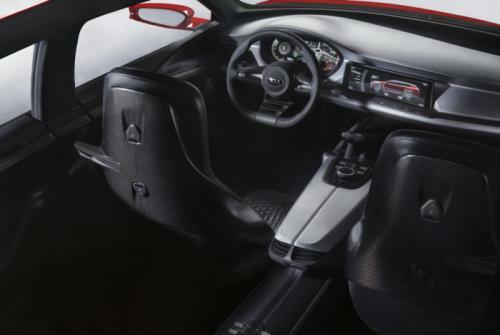 It’s a beautiful car and obviously it’s a big deal in Europe mainly because they love estates over there." However, the company determined the model would overlap with the Sorento and wouldn't attract enough buyers to justify the production costs. 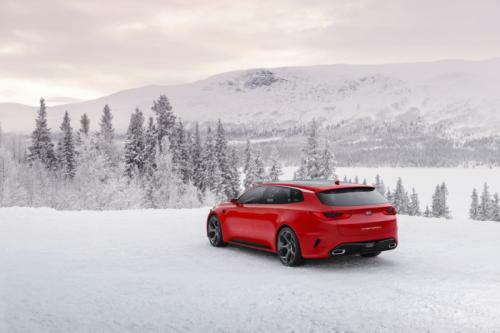 While the news is unfortunate, the redesigned Optima sedan will go on sale in the United States later this year and be offered with three different engines.